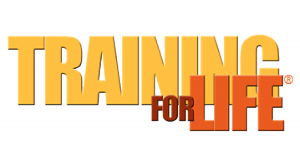 What's your goal for 2019! 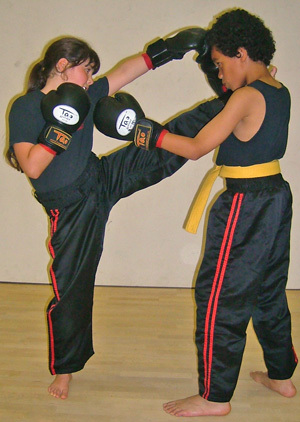 Unlike Thai boxing which is an ancient martial art of Thailand where elbow, knee's and low kicks are used, Sport Kick boxing first originated in America around early 1970s and was thought up by a few top practitioners of American karate who were discontented with the lack of contact in karate competition. This group called themselves the P.K.A. 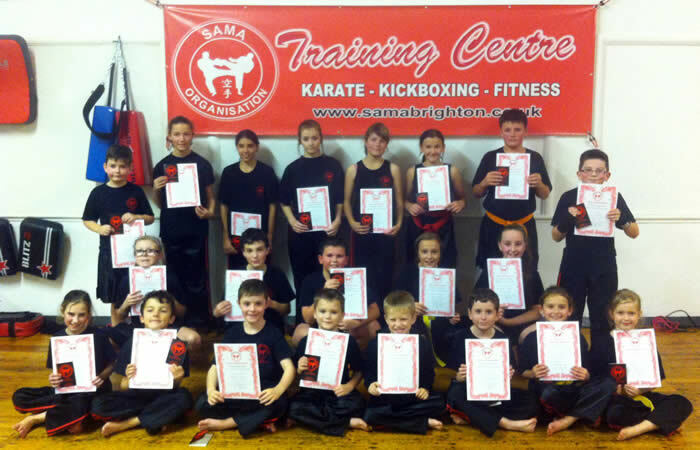 (professional karate association). The P.K.A. 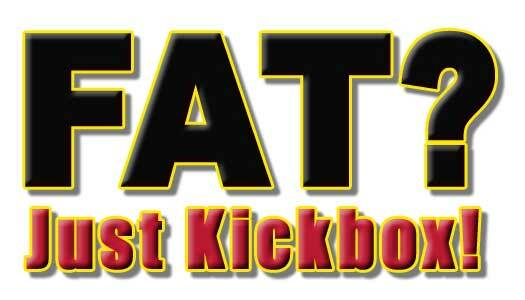 was therefore the first organised professional kick boxing group in the World. 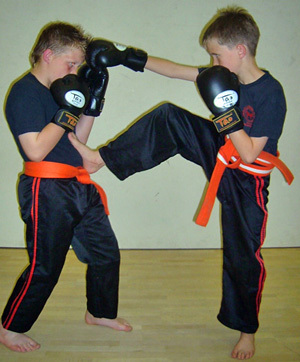 At that time most fights were fought on a matted area, also, fighters could throw their opponent. 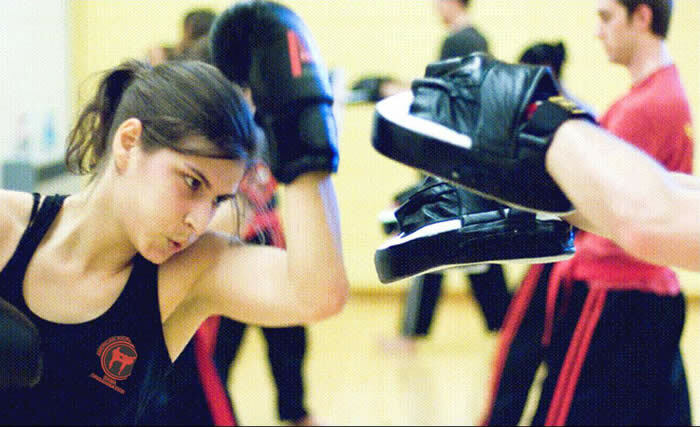 American style kick boxing is a sport and unlike Thai boxing it is a bit more safe as it does not allow elbows or knee strikes. 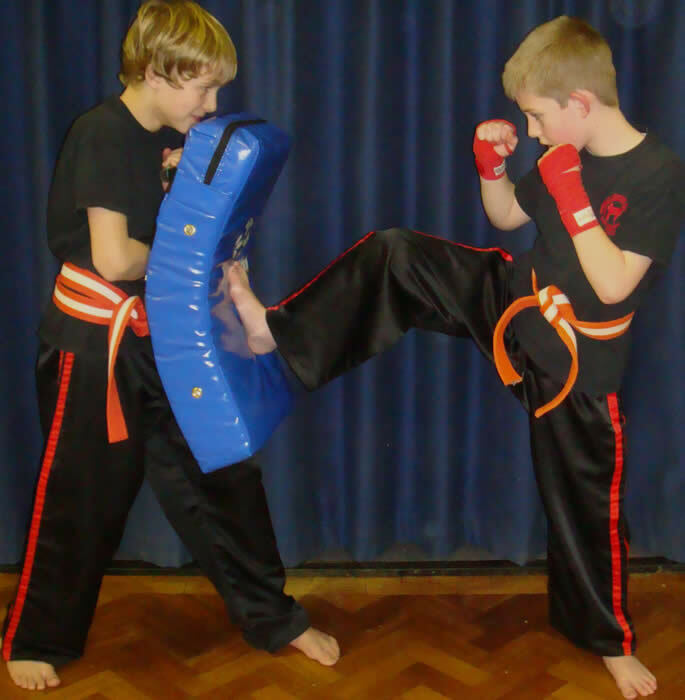 The fighter of sport kick boxing must also kick above the waist and although spinning back fist strikes and foot sweeps are allowed in most fighting events, some organisations have now banned this practice. 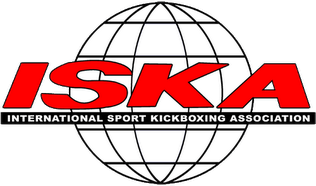 In the early day's of the P.K.A; kick boxing has spread throughout the World and has taken on many different forms within the many different groups that now sanction it. WHERE DOES THE 'RING' ORIGINATE? The name ring is an atavism from when contests were fought in a roughly drawn circle on the ground. The name ring continued with the Jack Broughton rules in 1743, which specified a small circle in the centre of the fight area where the boxers met at the start of each round. 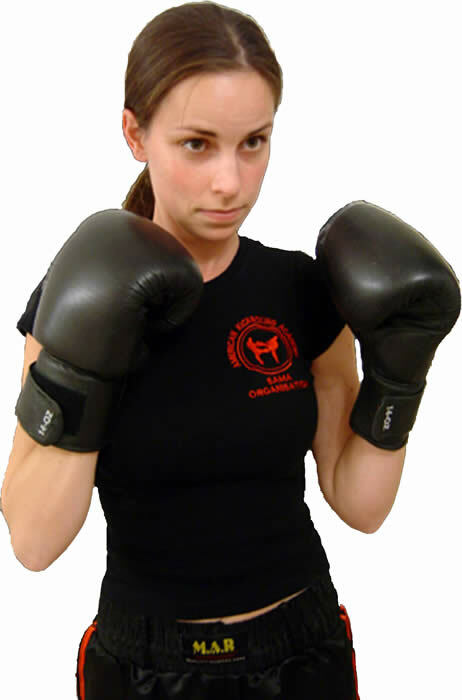 The first square ring was introduced by the Pugilistic Society in 1838. That ring was specified as 24 feet (7.3 m) square and bound by two ropes. 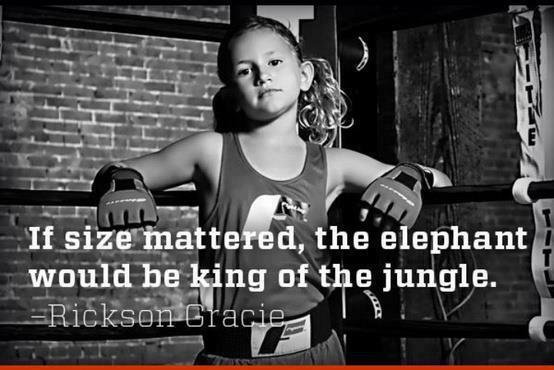 For these and other reasons, the boxing ring is commonly referred to as the "square circle." 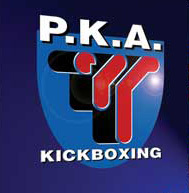 I became associated with the P.K.A through my instructor, George Sfetas, who at that time was the President and representative of the European Branch of the P.K.A. 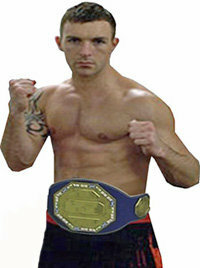 Since then I have trained with, and have met many famous World champions of the ring. 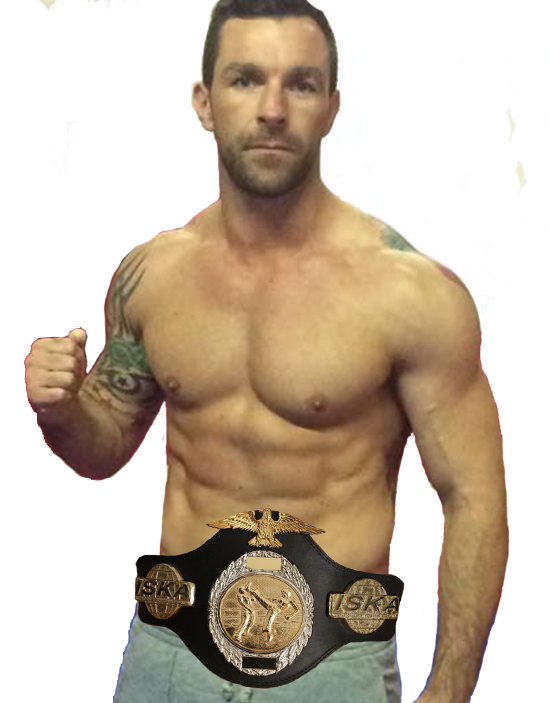 Throughout my time in kickboxing I have trained 1000s of students and also had the privilege to train and produce, World, European, British and English and Southern area champions. 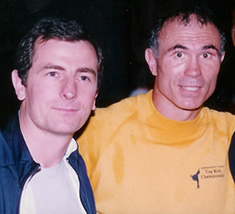 It was around the mid 80s that Chris Kent and myself were approached to help coach the British kickboxing team to fight the Dutch team in Holland. 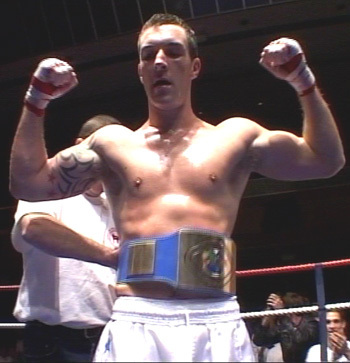 We were also both the first in the South to hold championship title events, many being held at the Brighton Centre and Corn Exchange, East Sussex. 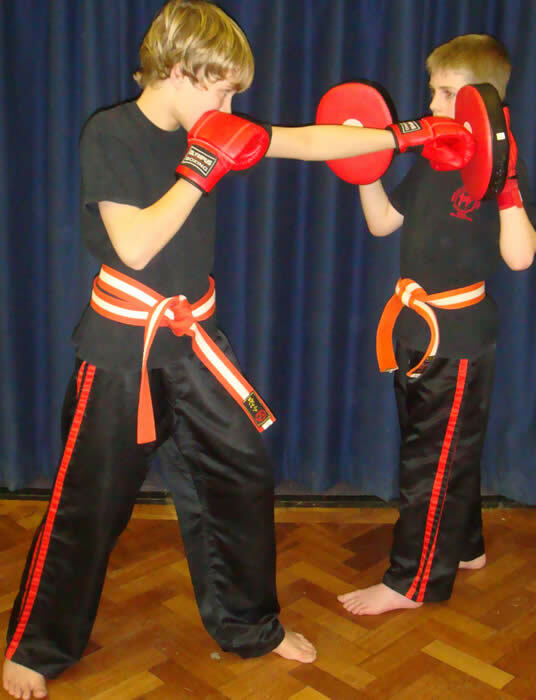 I believe Chris and myself were also the first in the UK to introduce a uniform, a grading system and specialist motivative music into kickboxing classes. Seen with the greatest kick boxer of all time, American and World Kick Boxing legend, Superfoot Bill Wallace, the world's most famous known kick boxer. His kicking speed has been clocked at 60 mph! 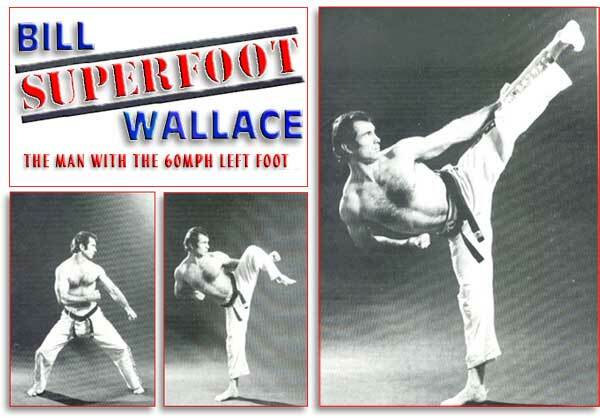 Previously a karate man, Bill Wallace retired undefeated World Professional Kick Boxing Champion with 23 straight wins, many by knockouts with his famous left foot. 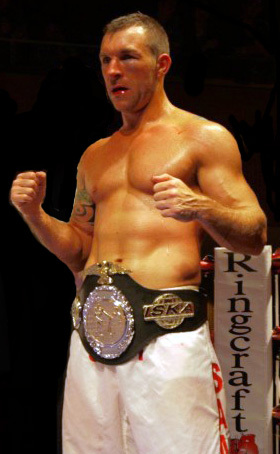 Active in the film industry with credits in many films such as: "A force of One" with Chuck Norris; "Kill Point" with Cameron Mitchell; "Continental Divide" and "Neighbours" with John Belushi; for whom he acted as his personal trainer and bodyguard; "Protector" with Jacky Chan; "A Prayer for the Dying" with Mickey Rourke; and "Ninja Turf" and a "Sword of Heaven"
He became a PKA-Amerikick Kickboxing Champion in his 20’s, successfully fought in Europe & in the US attaining a #10 World-ranking. 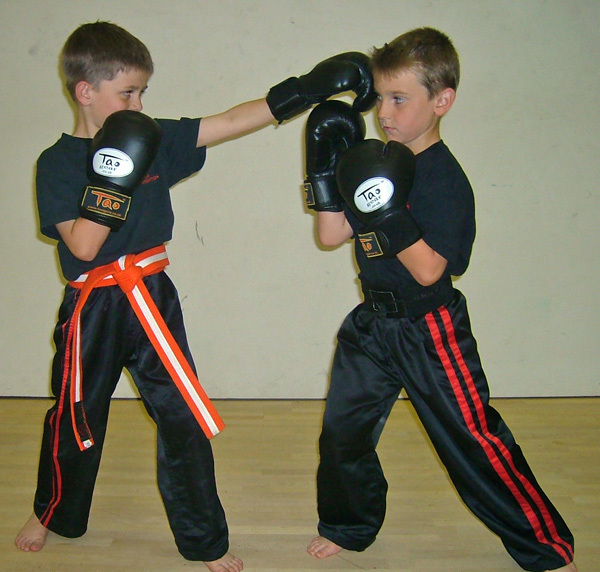 SAMA KICKBOXING KIDS are taught in exactly the same structured and safe way as our karate kids. 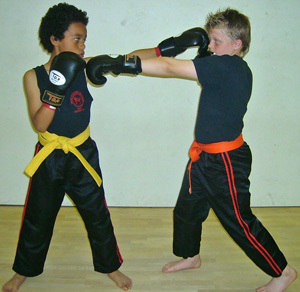 Instructors are full time professionals black belts with many long years of experience. 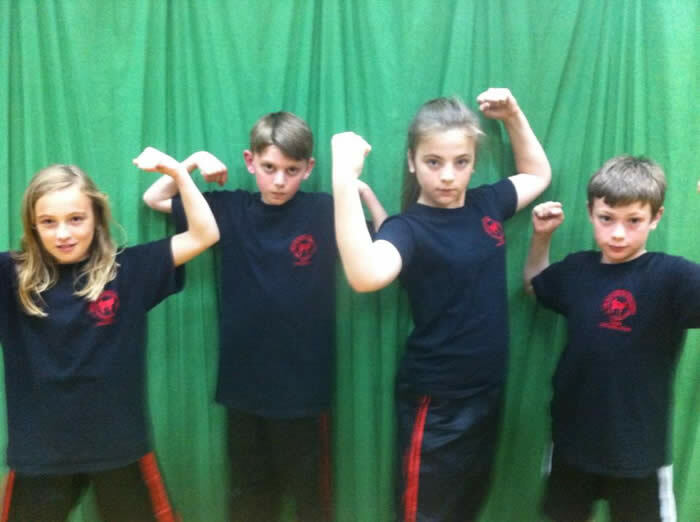 All our classes are completely safe and are great fun for children. The children's program starts from 8 years old.